HomeAll Posts...Peanut Butter: Good or Bad for You? 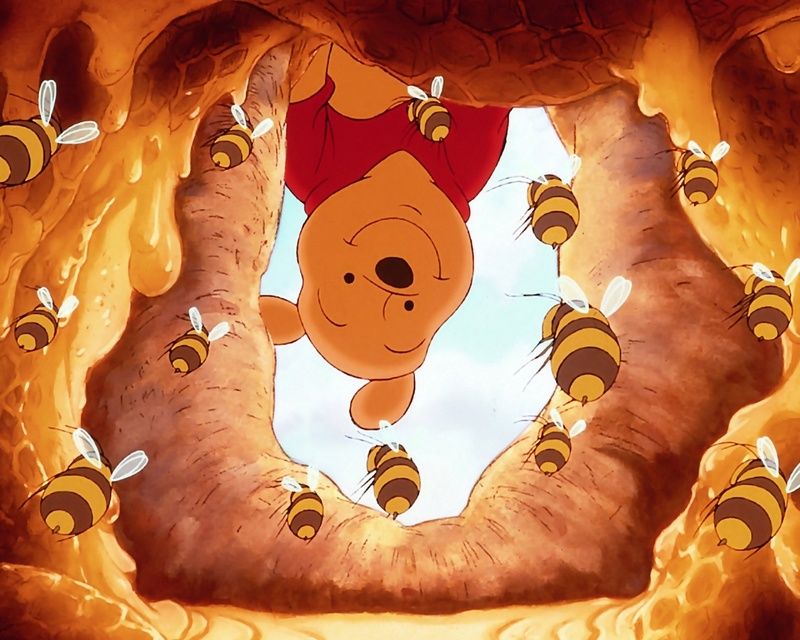 Who didn’t grow up loving peanut butter? The sweet sticky concoction that you can scoop out of the jar and just lick off your spoon, slather onto your freshly toasted bread, or smooth over some chocolate ice cream. 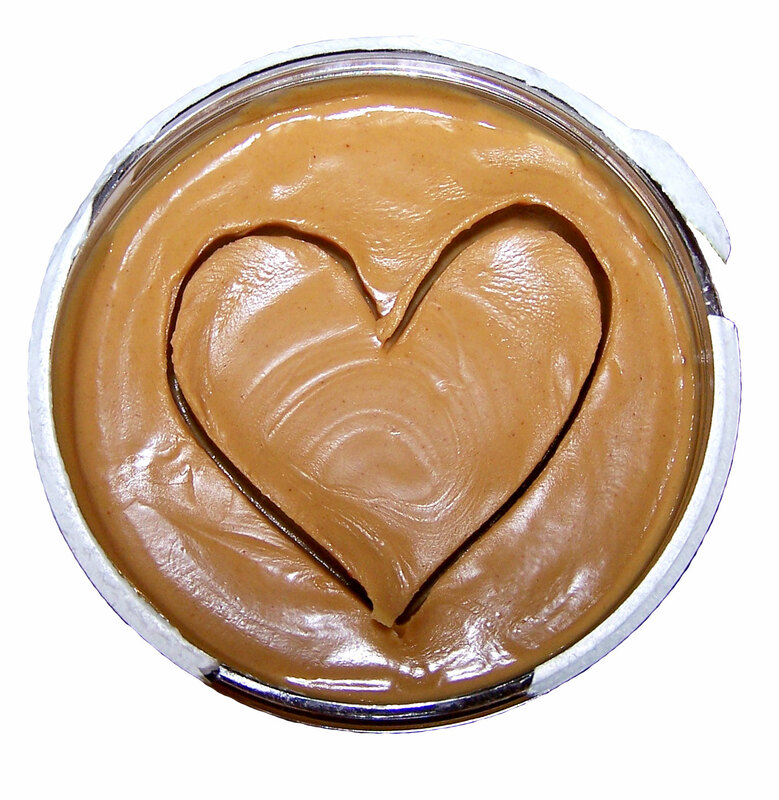 Peanut butter gets a bad rep these days because people think it’s highly fattening. People are not wrong of course, peanut butter does come with a high fat content. But it also delivers a load of nutrients and is generally good for you. If you can control yourself, that is. (And by control yourself we mean not eat an entire jar of peanut butter in one sitting). A 100g serving of peanut butter gives you quite a large percentage of vitamins E, B3 (Niacin), B6, folate, magnesium, copper and manganese, as well as B5, iron, potassium, zinc, and selenium. These help to protect your heart. Experts recommend 3g of plant sterol/day to reduce cholesterol levels. 2.5tbsp of peanut butter has the same fat content as one Snickers bar. 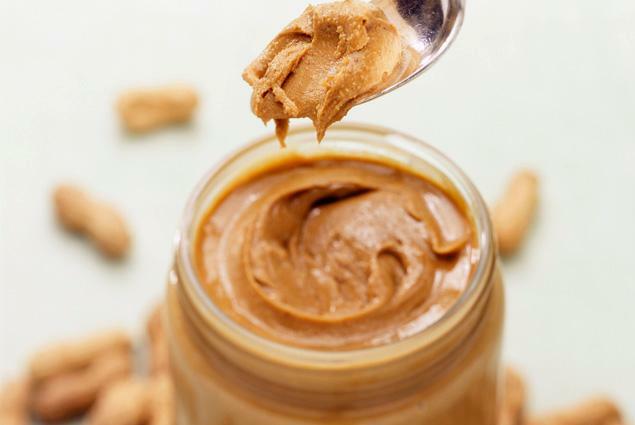 100g serving of peanut butter gives you a whopping 588 calories, and 50g of fat (of which 50% are monounsaturated – good, 30% polyunsaturated – also good, and 20% are saturated – bad), so be careful about consuming too much of it, else it would lead to weight gain. 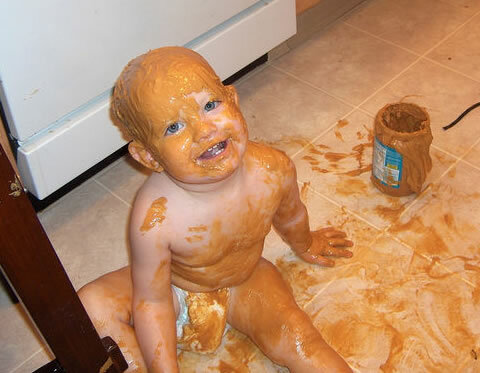 Traditionally, peanut butter should be made from just ground peanuts. That’s it. But take a look at the ingredients on your peanut butter label, what else is in there? Salt, corn syrup, dextrose, hydrogenated vegetable oil, and other nasty stuff that’s not good for your body. Mould grows easily in nuts, especially when exposed to moist environments (which Malaysia happens to be). The aflatoxins formed in peanut butter are highly toxic and carcinogenic, and studies have linked it to liver cancer. However, there is still little known about the level of dietary exposure to aflatoxins necessary to affect health, especially in humans. Peanuts are one of the top 10 allergens that can induce rash in some people, and even death in some others. 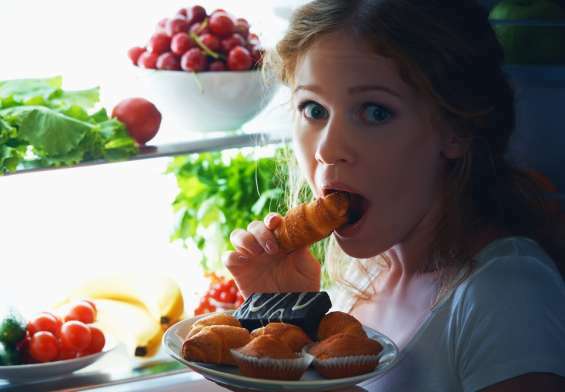 Now that we’ve dealt with the pros and the cons of peanut butter, you’ll realise that the sticky brown stuff seems to dish out quite a lot of the good stuff, which is counteracted by the high calories and fat percentage. In cases like these, moderation comes in handy. You can have your peanut butter, but be sure to measure your servings. A little now and then is definitely okay and probably even great for you, as long as you lick on only two tablespoons at a time (and not the entire jar). Also, maybe you should skip the highly processed peanut butters in the supermarket and go for some all natural homemade ones. Here’s a recipe if you’re feeling particularly adventurous in the kitchen today. For the less culinary inclined? Fear not, there’s Nutty Lab, which makes their own all-natural nut butters (and delivers too!) Try the almond butter, it’s lower in fat than peanut butter and contains zero cholesterol but more calcium and fibre! 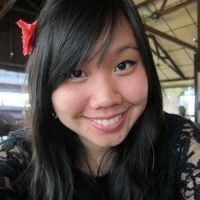 Yay all around! Can you live without peanut butter? Why and why not? Give us your reasons in the comments below or on our Facebook page! Nutritional facts of peanut butter contributed by RPA Holistic Wellness Academy, which offers health and nutrition courses, workshops, and classes up to degree level. It is part of an integrated holistic wellness cluster which includes an organic café, an organic health shop, a natural therapeutic spa, a traditional Chinese medicine clinic, as well as a holistic nutrition consultation centre. 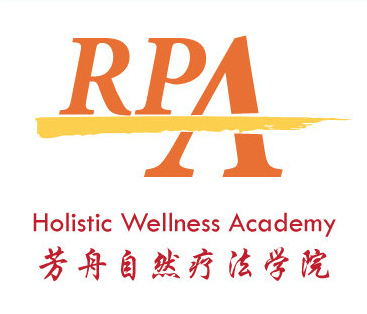 Check out www.rpaholistic.com for more information.